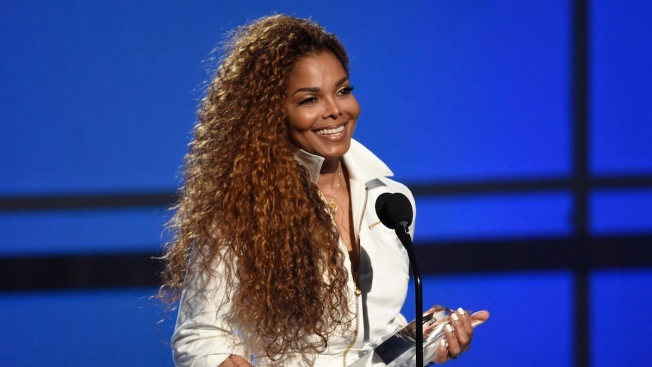 Janet Jackson accepts the ultimate icon: music dance visual award at the BET Awards at the Microsoft Theater on Sunday, June 28, 2015, in Los Angeles. The singer/songwriter was nominated for the Rock & Roll Hall of Fame. Cheap Trick, Los Lobos, Chaka Khan and James Brown's famed backup band The J.B.'s also are new to the ballot. Eight of the 15 potential honorees are first-timers, although none are in their first year of eligibility. More than 800 artists and members of the music industry vote on the inductees, who will be announced in December. Fans can also vote on the rock hall's website toward a "fan's ballot" that will also be counted. Janet — Miss Jackson if you're nasty — would uphold a family tradition. The Jackson 5 were inducted in 1997 and her late brother Michael joined as a solo artist in 2001. 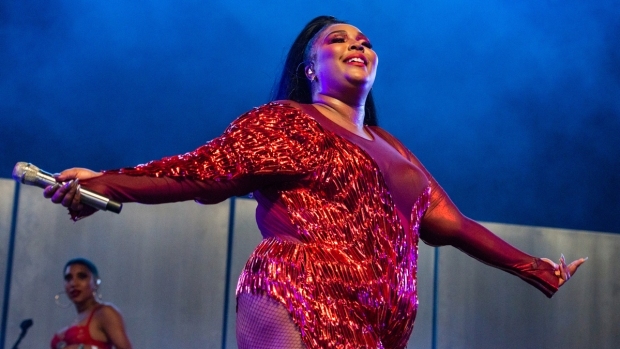 The singer of "If," ''All For You" and "That's the Way Love Goes" just released "Unbreakable," her first new disc since 2008. The California-based Miller, with hits like "Fly Like an Eagle" and "Jet Airliner" to his name, was a stalwart of 1970s radio along with the jazzy soft rock of Chicago, known for "Colour My World" and "If You Leave Me Now." The Cars' brittle New Wave pop of "My Best Friend's Girl" helped define the turn into the 1980s. Los Lobos' "How Will the Wolf Survive" and "Kiko" albums were critical favorites and the band has endured as a top live act. The stuttering recitation of Chaka Khan's name was a signature of her 1984 hit "I Feel For You." The J.B.'s well-disciplined tightness and supreme funk made them among the most sampled artists in music. Midwestern favorites Cheap Trick's Beatles-at-top-volume sound became a hit after they traveled to Japan and made a live album before an enthusiastic audience. Artists are eligible for the hall 25 years after their first music is released. Acts nominated in their first year of eligibility, like Green Day last year, usually are slam dunks for inclusion but no one fits that bill this year. Of the returning nominees, Los Angeles rappers N.W.A. received a major publicity boost through the move "Straight Outta Compton." This is the fourth year in a row they've been nominated. The nomination process hasn't resulted in "Good Times" for Chic. This marks their 10th time as a nominee; no other artist has been nominated so many times without induction. Seth Meyers explains teen slang: "Netflix and Chill" and "Muck Fuppet." The Cleveland-based Rock and Roll Hall of Fame and Museum generally inducts five performers a year, along with separately considered inductees in categories like non-performers or early influences. The induction ceremony will be in New York in April, at a venue and date to be announced later, and HBO will televise it at a later date.